Home Uncategories 7 Ways to Use Lemons for Beauty…..
We all use lemon in cooking because of the taste, or like a home remedy for many issues, but we also use it for beauty. The lemon lightens the skin and the hair, and it also has characteristics that are disinfectant and astringent. There are a lot of factors and products that making your lip look dry. 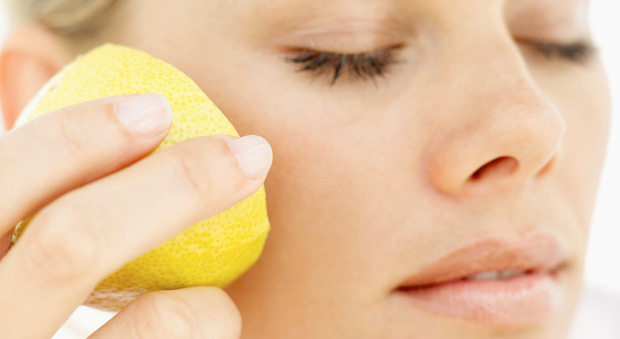 Before sleeping put a little bit of lemon juice on your lips. Your lips will be hydrated.